Rotary drum drying machine capacity: 5-40 T/H; Rotary drum drying machine Application: organic fertilizer, compound fertilizer and mixed fertilizer; Rotary drum drying machine suitable for organic fertilizer, compound fertilizer and mixed fertilizer in the fertilizer production line.Also suitable for drying crop straw, forage grass, leaves, fish meal, herb residue, fruit residue, soy sauce residue, bagasse, turf, sludge, slaughtering leftovers, etc. The Rotary drum drying machine is mainly used for drying fertilizer with certain humidity and particle size in the compound fertilizer and organic fertilizer production. 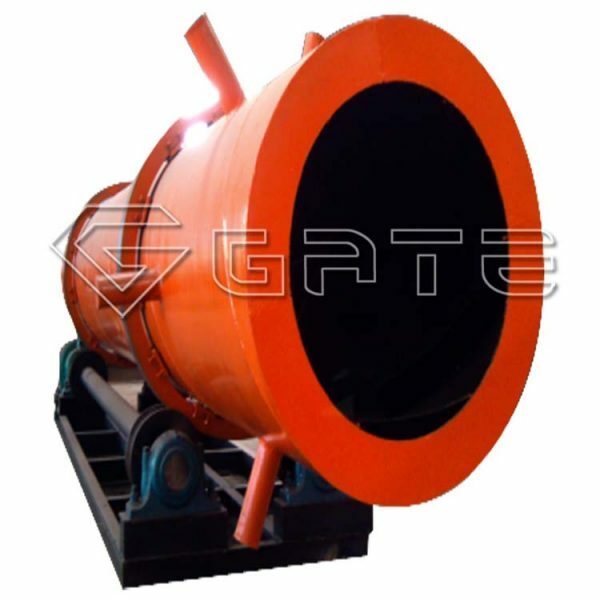 The dryer drum is also suitable for drying other materials. After drying, the moisture content of compound fertilizer will be reduced to 2%-5% from 20%-30%, while the moisture content reducing range for organic fertilizer is from 40%-10%. 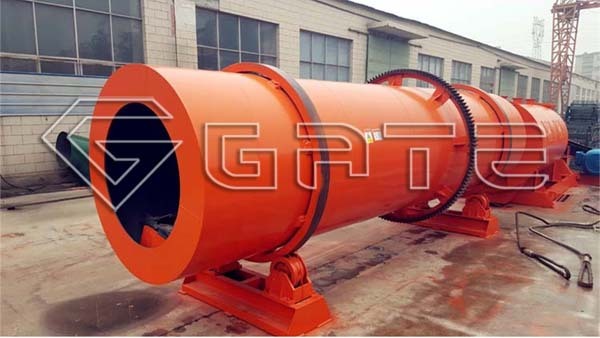 Rotary Drum drying factory shall be used combining with rotary drum cooling machine, as fertilizer granules after drying has high temperature, which is not good for storage. The Rotary Drum drying machine consists of rotary body, lifting plate, gear, support equipment and seals and other components. The rotary body is flanged or welded. 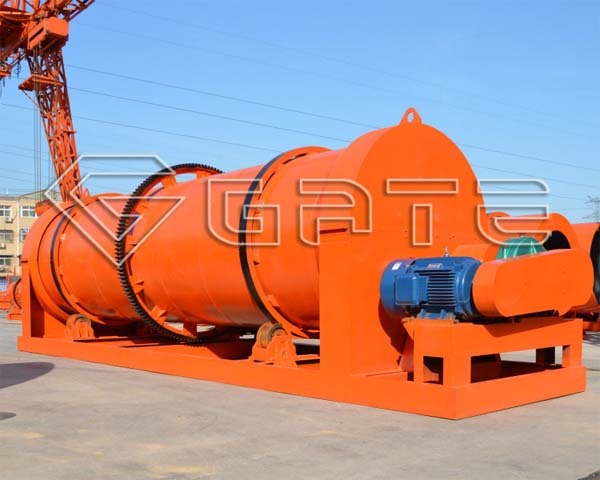 Industry Rotary Drum drying machine is equipped with an inlet and discharge device. There is a fish scale seal between the feeding and discharging device and the cylinder so that the material does not overflow. 1.Industry Rotary drum drying machine:The Rotary Drum drying machine introduces the hot air of the hot blast stove into the interior of the drum dryer through the jet air blower to exchange heat with the wet material.we factory are Rotary Drum Drying Machine Supplier located in China. 2.Rotary Drum drying Machine Factory:Different types of lifting plates and anti-sticking measures are set according to the characteristics of the materials. 3.Hot Sale Rotary Drum Drying Machine:The material enters the rotating cylinder body while drying, and the multi-angle lifting type copying board is arranged in the cylinder body, heat is exchanged with the high-temperature furnace gas sufficiently, and the drying effect is good.